Celebrate our National day with an Australia Day Cruise! 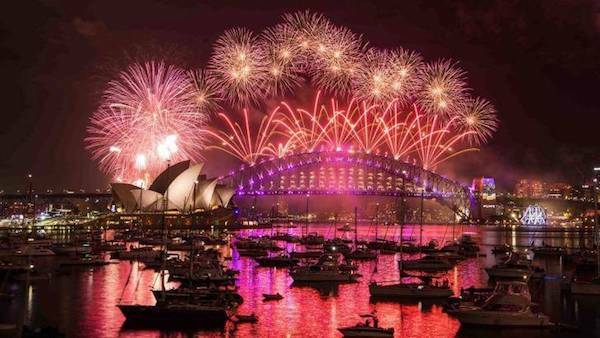 On 26 January each year, Australians come together to celebrate their national day, and in Sydney the world's most beautiful harbour really turns it on for Australia Day. Get amongst the action aboard an Australia Day Cruise and get up close and personal with some of the amazing events and activities planned on and around Sydney Harbour. Book an Australia Day Cruise and experience first hand the enchantment of the Tall ships regatta or marvel at the Red Berets and Russian Roolettes as they fly over you performing an array of stunts. And with the Cruising concert providing sweet sounds throughout the day you will be glad you are celebrating aboard an Australia Day cruise and not bustling for a decent view from the sidelines. And with the largest range of boats on Sydney Harbour we are sure to have an Australia Day Cruise boat to suit your individual needs. Check out the range of available boats below and book your Australia Day Cruise today. 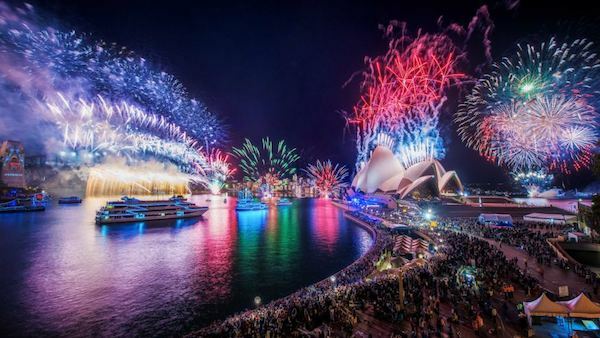 Australia Day is the largest boating event on the Sydney Harbour calendar Sydney Harbour comes alive with Australia Day cruises on January 26th and booking an Australia Day cruise early is essential if you want to be a part of the action. There are loads of Harbour activities including the famous Sydney Ferry Race where Sydney’s First Fleet ferries are dressed up and have a race from the Harbour Bridge to Bradley’s Head. There are spectators everywhere watching the race and of course a large number of the boats are all Australia Day cruises. Australia Day Cruises are available as either private Australia Day Cruises or ticketed Australia Day Cruises. The more common are private Australia Day cruises. Australia Day cruises fall on a public holiday every year so there are surcharges for the big day. Some Australia Day cruises allow BYO which allows you to pay the Australia Day cruise price for the boat without any other fees and charges. Other Australia Day cruises charge BYO surcharges if you want to take your own. There are also Australia Day Cruises that provide full catering. Some have basic BBQ menus and others have fancy canapé or buffet menus. Drinks packages are also n option on these boats. Ticketed Australia Day Cruises are also available and these type of cruises have a per person charge that covers the cost of the boat, and usually food and drinks as well. We have plenty of Australia Day cruises available so enquire with our staff now to check availability and get an accurate quote.